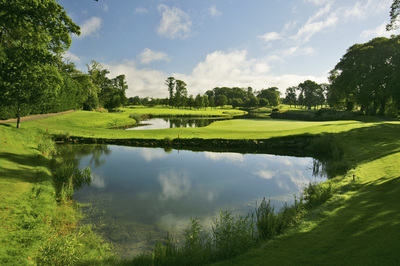 Dublin is unique among world capitals insofar as it offers such a wide variety of top quality golf courses, all within easy access of the city centre. 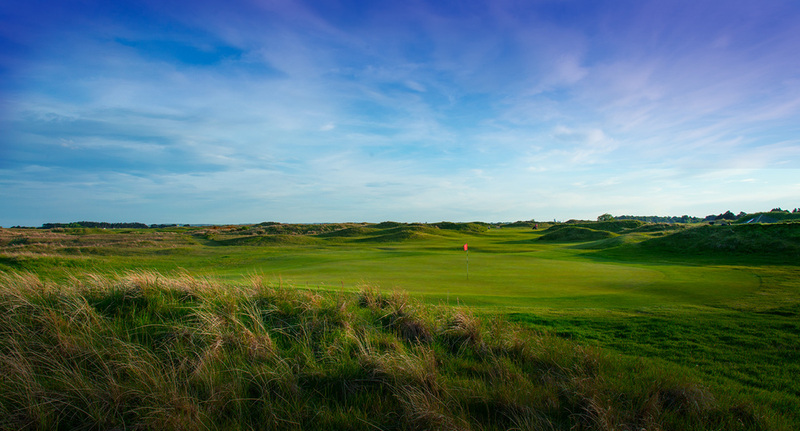 Just a short journey north of the city you will find the famous Portmarnock Golf Club and a little further on, The Island Golf Club. Portmarnock is arguably one of the best championship Courses in Ireland. It has hosted all of Ireland’s major championships from the Irish Ladies Close to the Irish Open and also some of the world’s biggest events including the Canada Cup, now the World Cup, in 1960, won by Arnold Palmer and Sam Snead, and the Walker Cup in 1991. Amongst the winners of nineteen Irish Open Championships were Bobby Locke, Sam Torrance, Seve Ballesteros, Ian Woosnam, Bernhard Langer, Jose Maria Olazabal, Ben Crenshaw, Hubert Green, John O’Leary, Mark James, Ken Brown and Michael Campbell. 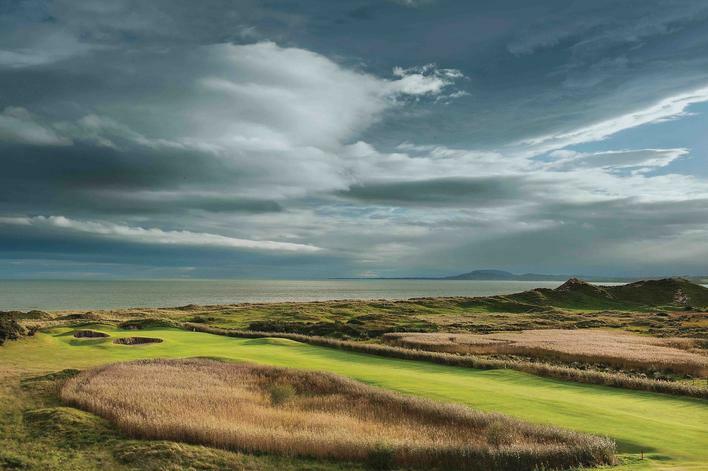 Bernhard Langer chose this magnificent setting to design his first links course. 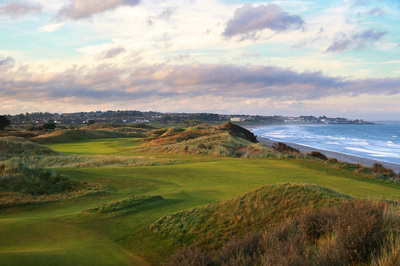 Langer himself was a three time winner of the Irish Open at nearby Portmarnock Golf Club and The Royal Dublin Golf Club. 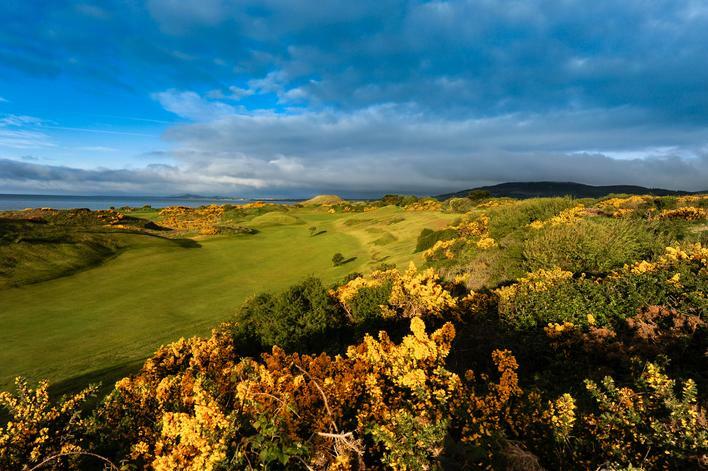 Along with architect Stan Eby they designed a course that is a challenge for all golfers. 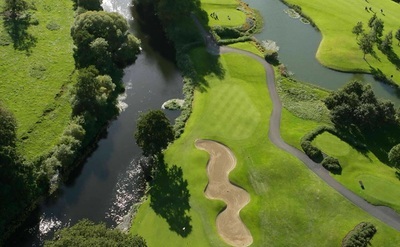 Set in the grounds of the old Jameson whiskey , the course has played host to professional and amateur events including 2008 and 2009 Ladies Irish Open. 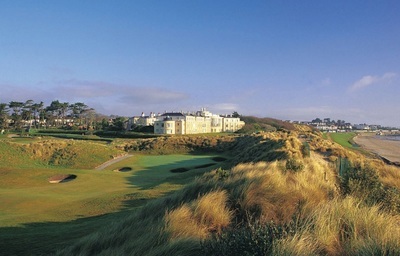 The Royal Dublin Golf Club is home to a superb and very traditional golf links on Bull Island in Dublin Bay. 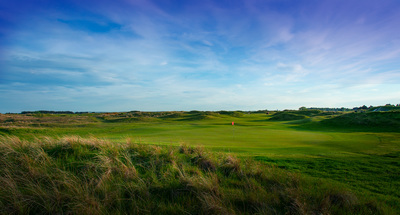 The famous golf architect Harry Colt was brought in to design the course following its destruction by the military during the First World War. 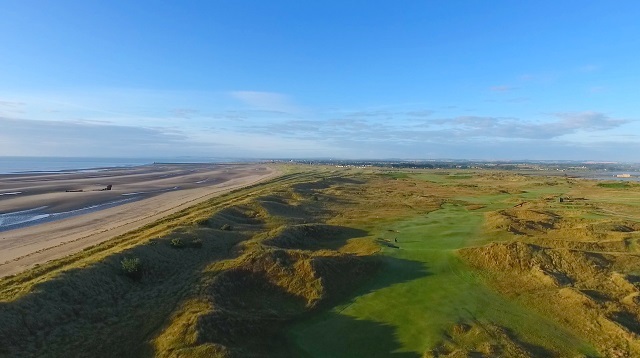 In recent years, the renowned architect, Martin Hawtree, was invited to redesign and upgrade the links for the modern game .The course has been re-designed in a manner which has shown respect to its inheritance, while challenging the longest hitters. 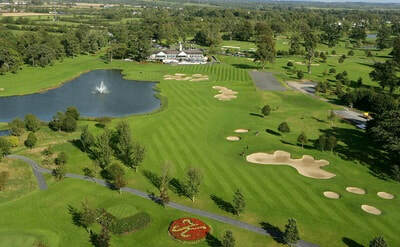 The Island Golf Club was among the first twelve Golf Clubs to be founded in Ireland. 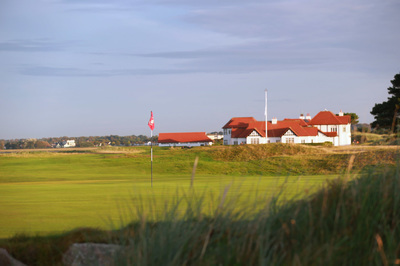 The natural origin of the land which forms the Island Golf Club was a gift of nature laid down on a spur of gravel in glacial times. 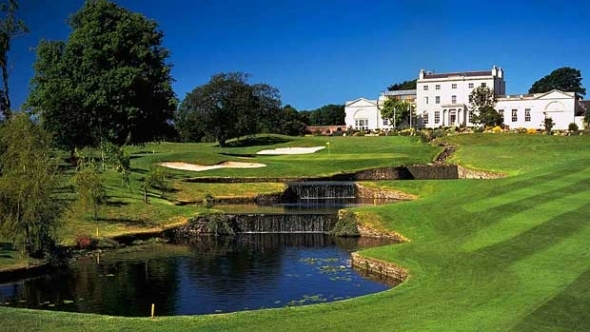 The Golf Club has hosted the Irish Ladies Close Championship(1990), the Irish Close Championship(1997) and the Irish P.G.A. tournament for top professionals(1999). 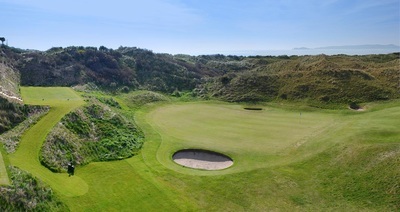 sweeping sea views from nineteen of the twenty holes. Yes, there are two extra par-3s here and they are in play most days affording the golfer a 20-hole round which includes five holes running very close to the sea. Ranked regularly in the top 3 parkland golf courses in Ireland, this Palmer designed golf haven is a must play 'badge of honour' that has hosted the top golf players in the world. 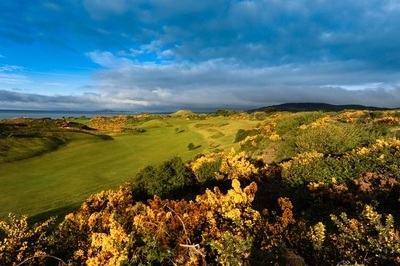 The Ryder Cup in 2006 and 11 European Opens testify the importance of The Palmer Ryder Cup Course to European Golf. 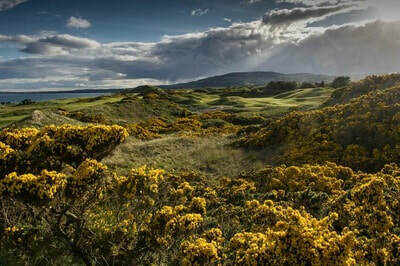 County Louth has been described as one of the best kept secrets of Irish golf. 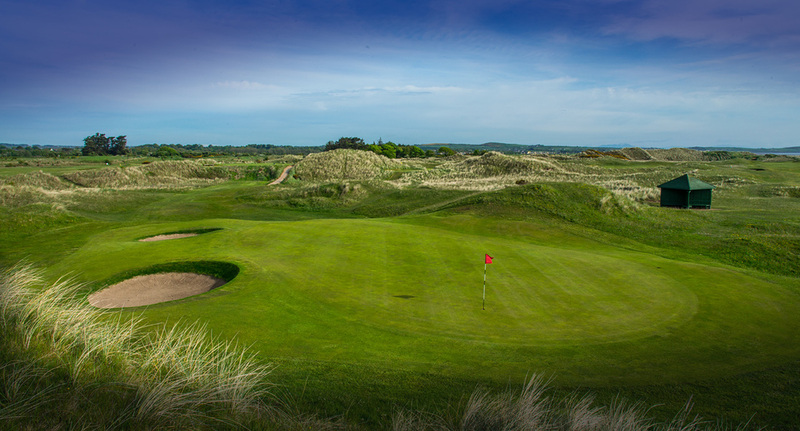 Sometimes also referred to as Baltray this has to be one of the most enjoyable links in Ireland. There is not a weak hole on the course and some of the holes merit greatness. 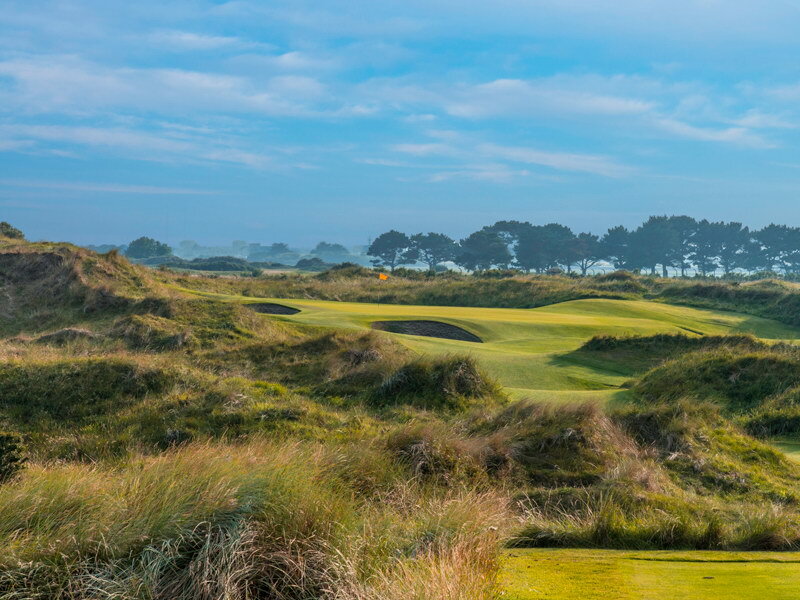 ​The present course was designed in 1938 by the renowned Tom Simpson. 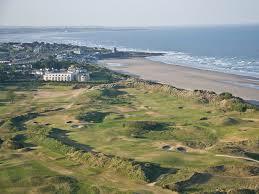 The course is laid out in two loops covering some 190 acres with no two holes running in the same direction.